When I was younger, we used to have a drawer just for take out menus. Now, whenever I try to save a take out menu or flyer, someone invariably throws it out, and I end up Googling for the number and menu. It doesn’t have to be like that. There’s a better way. I’d been seeing ads for Just-eat.ca for awhile, but didn’t realize how useful it could be until I was searching for my favourite Chinese restaurant, and it came up on Just-eat.ca. On the website, they had listed the entire menu. I didn’t have to open slow loading pdfs or squint at bad jpegs. Once you’ve decided what to order, you can pre-tip! Not sure where to order from? Simple! 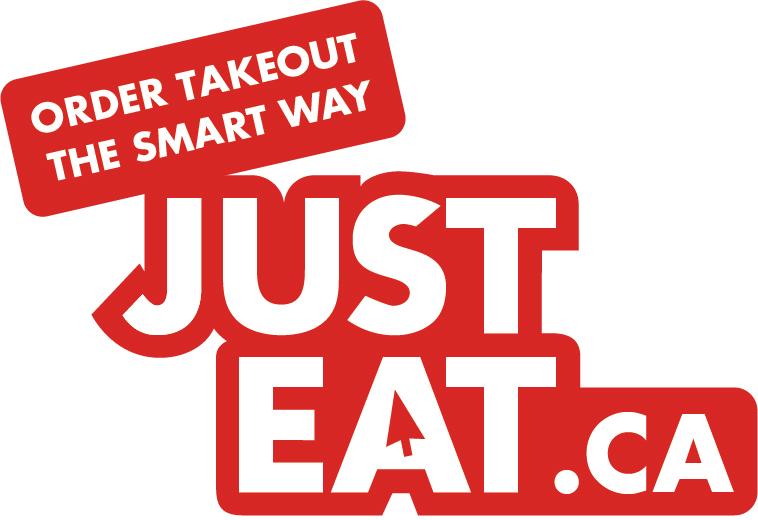 Just enter your postal code, select what type of food you feel like eating, and presto. You’ll get a list of restaurants that are available to order from. You can also order to pick up, if you want to grab food on the way home. With service this convenient, why cook at all? (I’m looking at you, Gordon Oliver.) Don’t cook…just eat!